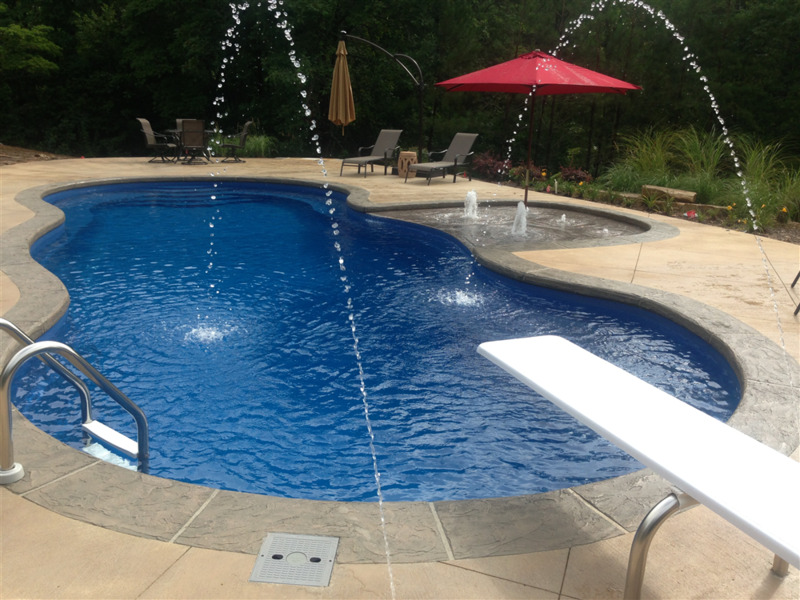 Adding a new pool or spa to your backyard can be one of the most rewarding and healthful decisions a family can make. 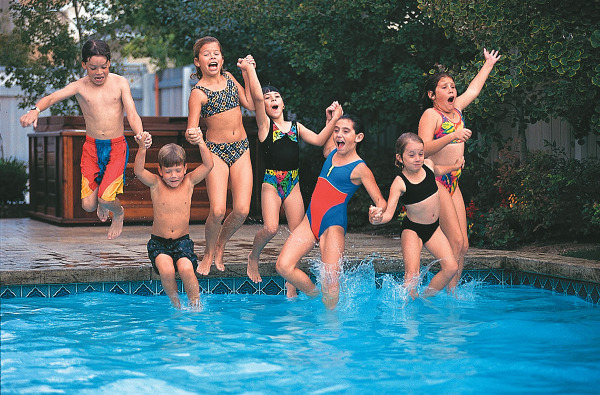 The memories created by owning a pool or spa are priceless and irreplaceable. With Earl’s, creating your own personal paradise has never been easier. 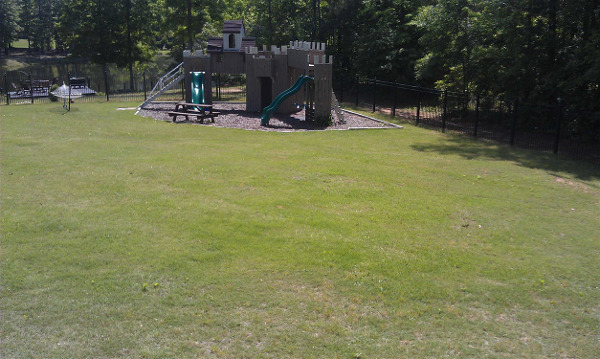 Serving the residents of Alabama since 1973, our commitment to excellence has earned us the reputation for hard work, integrity, and superior customer service. 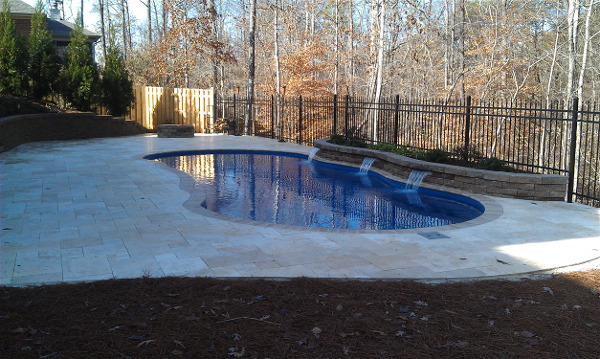 Our staff has many years of experience and look forward to assisting you in any way we can. 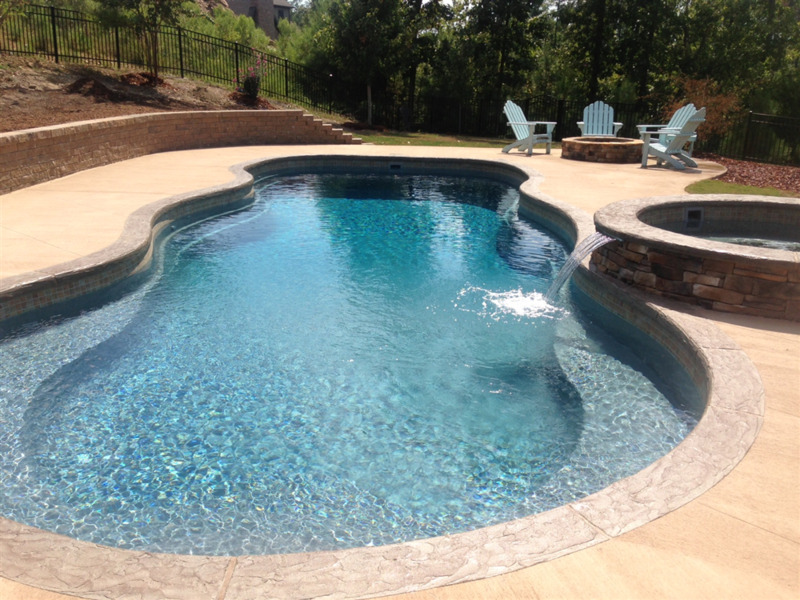 Check out our awesome pool blog for great research information. 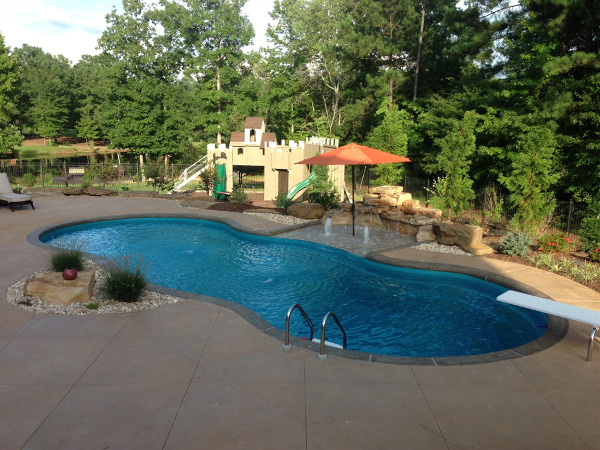 Whether you require design consultation, pool/spa service, or chemical assistance, Earl’s is ready to meet your specific needs and help you create and maintain the backyard of your dreams. 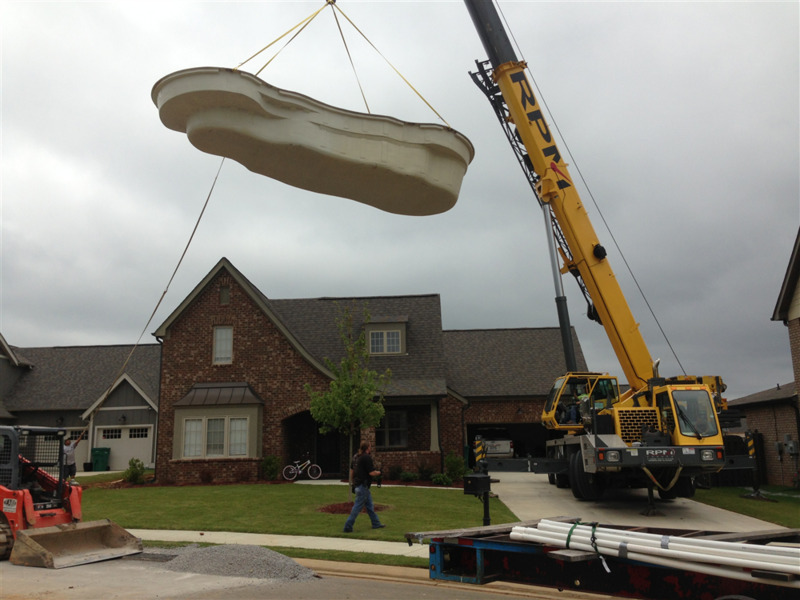 We install the finest fiberglass pools manufactured by Leisure Pools USA, which offers a variety of shapes and sizes, and awesome color choices. 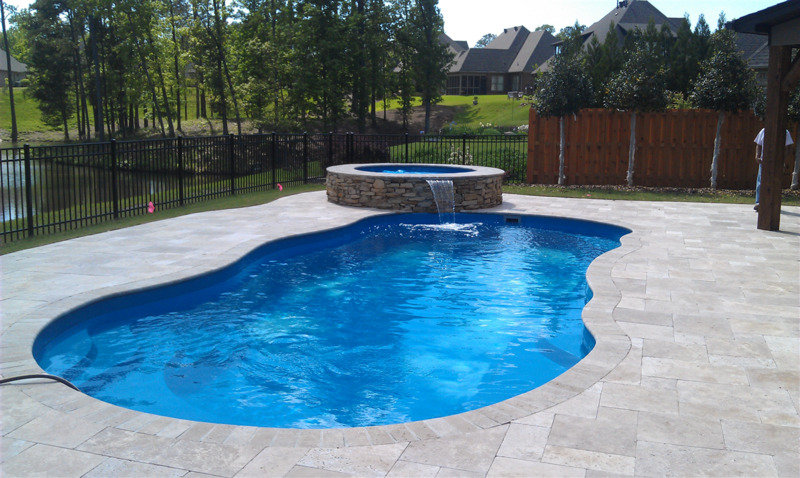 Pool sizes and shapes of the Moroccan, Elegance, Roman, Tuscany, and Riviera styles create the customized look longed for by many. 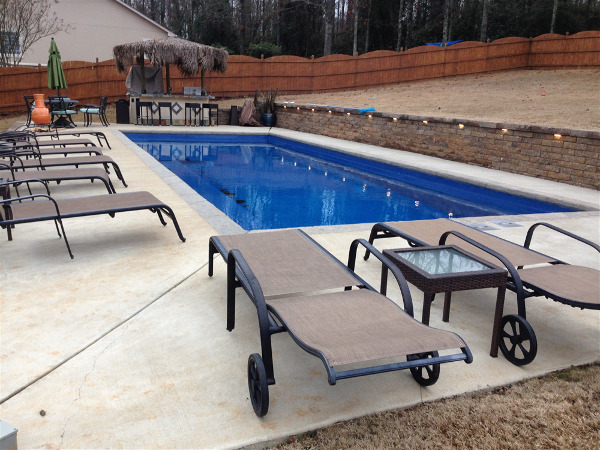 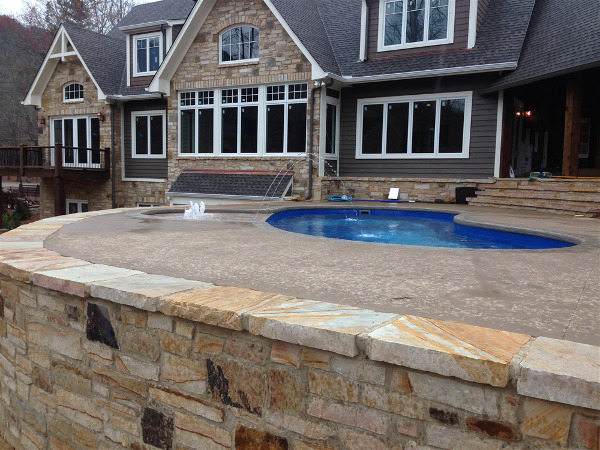 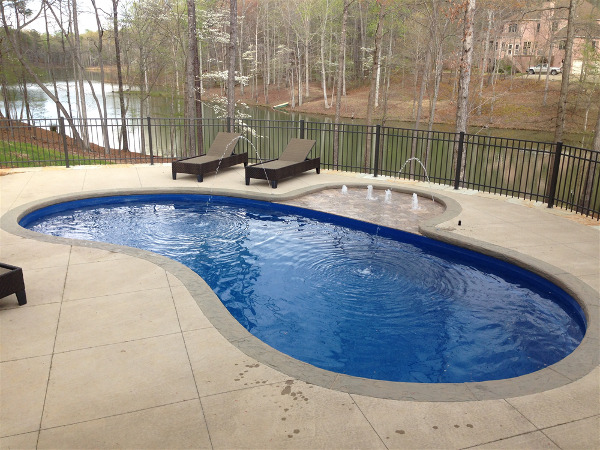 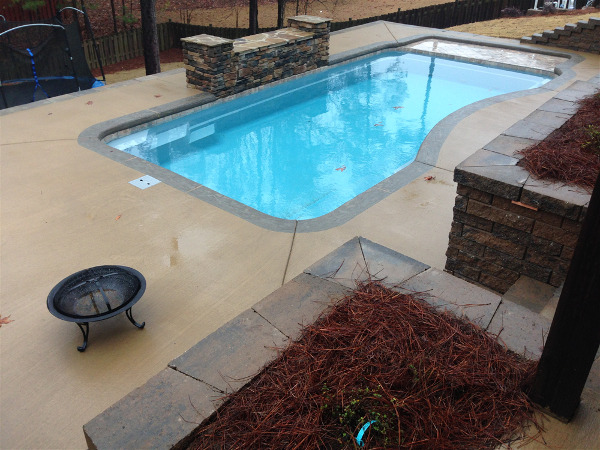 Morrocan 38' Pool w/ Wall, Stained Patio, and More!